Vacation Sketch | Robert Mitchell Jr.
Last week I went to upstate NY on vacation to visit relatives. Not a place I’d want to live — too remote and far too cold in winter — but it’s beautiful country. And a nice place to get a break from Virginia’s heat. 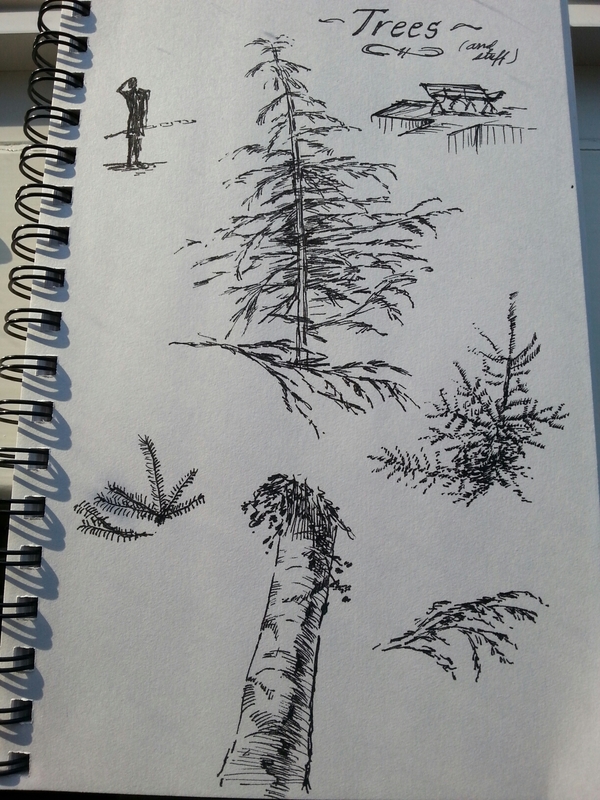 Here are some of the sketches I did as I was looking out over the St. Lawrence River. 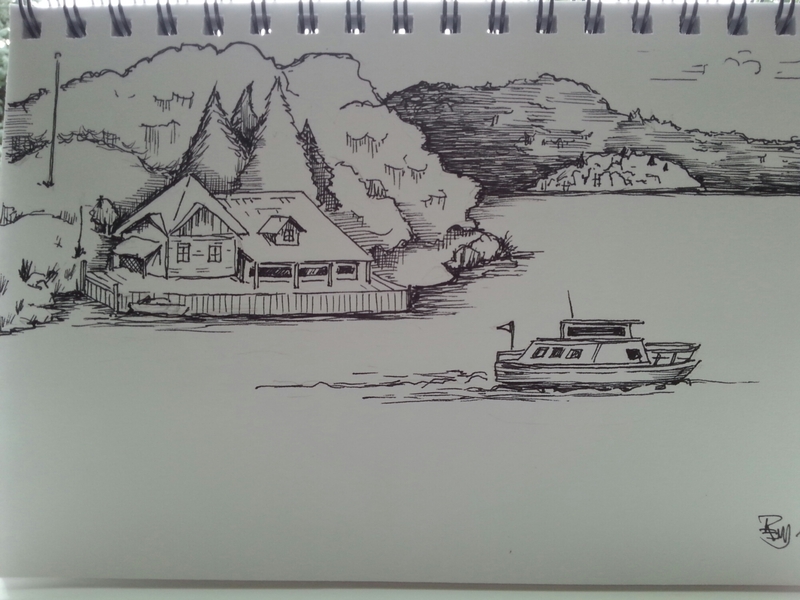 This entry was posted in Writing and tagged art, NY, sketch. Bookmark the permalink.